Released by Scunthorpe United in the summer – central midfielder Josh Wright has finally found a club to sign on the dotted line for once more. Having fallen out with those behind the scenes, and made clear his desires to move: the Tower Hamlets ex-Iron, was not offered a contract by Scunny and was told that he was no longer required. And with the plethora of central mid-fielders that Scunthorpe United have anyway, you can understand why. But there can be no doubt that Josh, whilst understandably inconsistent – was extremely talented on his day. Following a trial with Championship side Milwall – the brother and grandson of numerous “Reality TV stars” (! ), Josh has signed for the Lions. Kenny Jackett’s men announced that Josh, formerly of Charlton – had been signed by the South East London club on a short term deal. And whilst he’s under the age of 24, the Iron might have been in line for a fee for his services – but owing to not offering Wright a contract, and thus releasing him: Scunthorpe are, (quite rightly), not entitled to a penny. He went on to play 71 league games for us – under Adkins, Baraclough and Knill respectively. The only goal the Londoner scored for the club: was the 25 yard screamer that gave us the lead at home to Manchester United in the League Cup last season. Signed from Charlton Athletic for us on a free in the summer of 2009, (post promotion), Josh had previously spent time on loan with Gillingham, Barnet and Brentford. Despite him having struggled with an ankle injury over pre-season, it was still a surprise to see Wrighty go so long without picking up a club. He also spent time trailing this season with Peterborough and Notts County respectively – and has finally joined the infamous Millwall. It is believed that the arrangement currently in place with Josh is with a view to the club signing him on a longer term deal in January. If all goes well between now and then of course. He’s only scored 1 league goal throughout his entire career – but has represented the England youth team setup right the way through to the U/19 level. Now it’s known that Millwall aren’t liked themselves, (and don’t care! ), but the £1m question is….. Will they like Josh??? For his sake, we do hope so. The 22 year old is too good not be playing professional football at a decent standard – as we saw time and time again in a shirt of Iron. He didn’t want to stay post-relegation, which was frustrating. But can you blame the youngster for having been inconsistent at times? Christ, he wasn’t the only one. 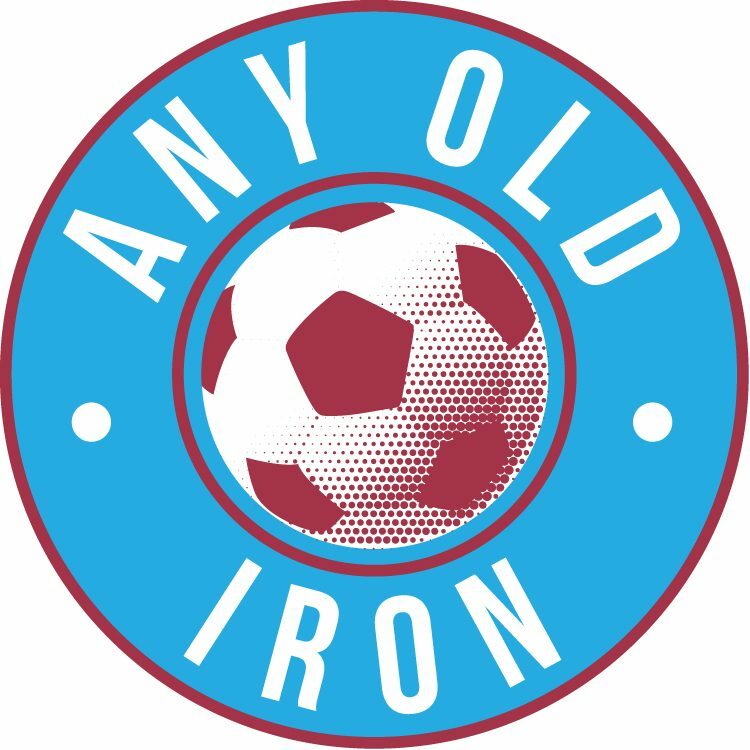 The Any Old Iron team wishes him all the best at his new club. Yes, even though it’s Millwall…..
Next postBoard announce bumper profits……… What next? Do hope he gets on okay, i did like his ability, but he had a poor poor attitude! Yeah i feel exactly the same.